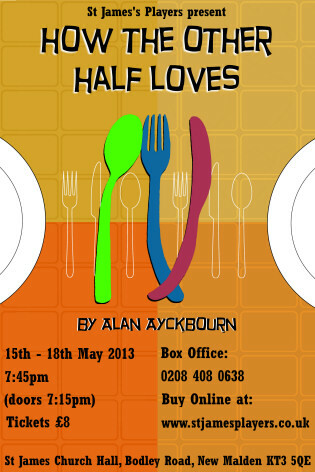 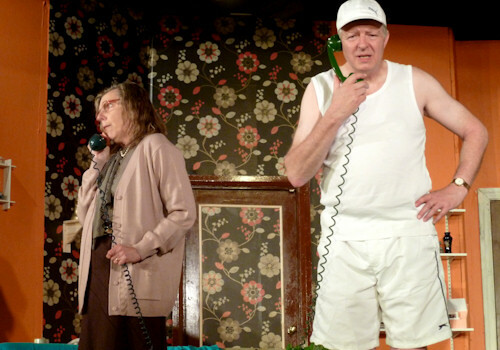 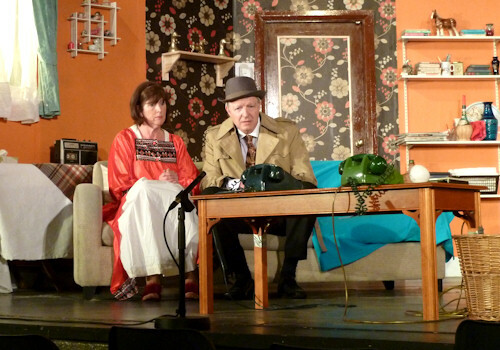 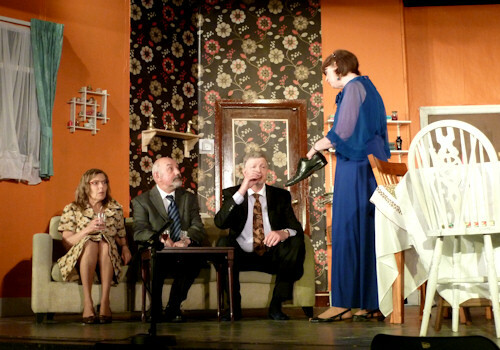 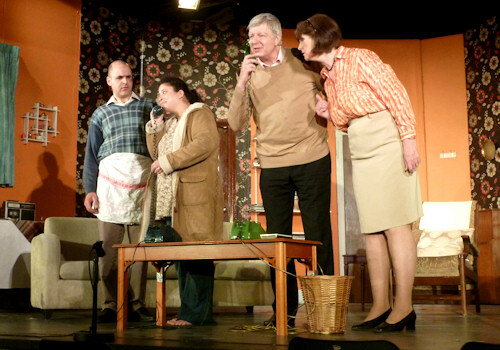 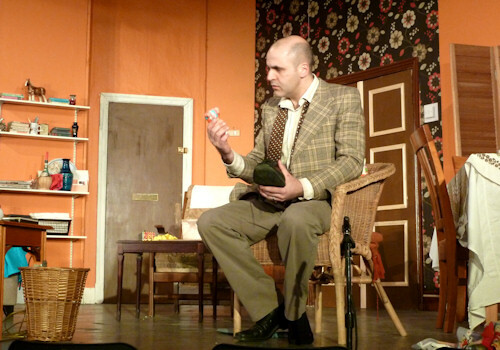 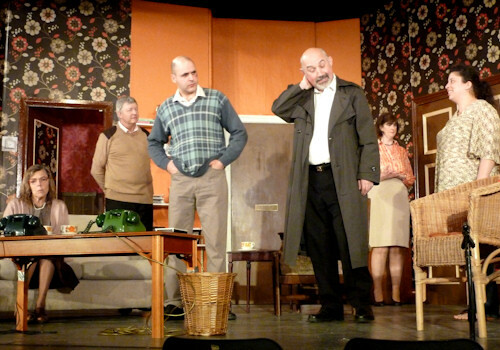 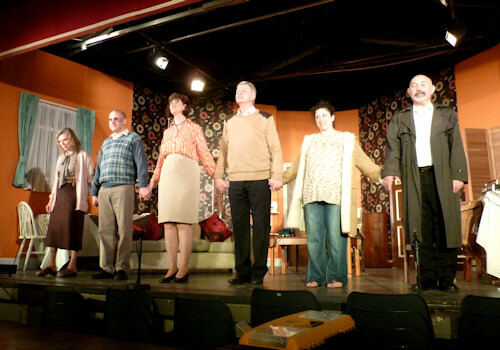 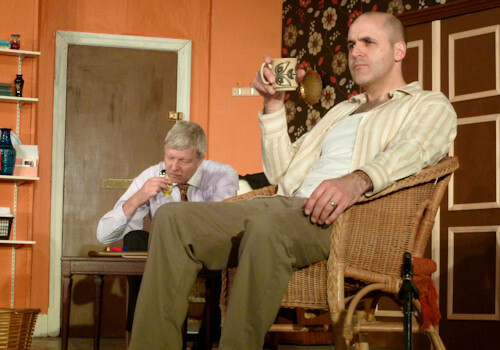 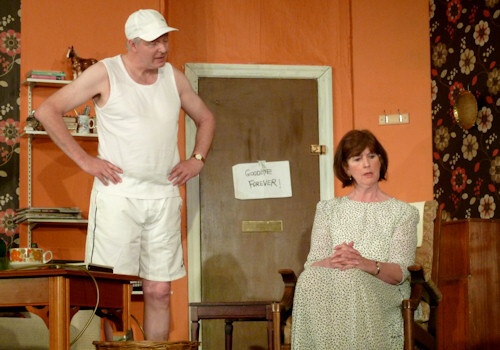 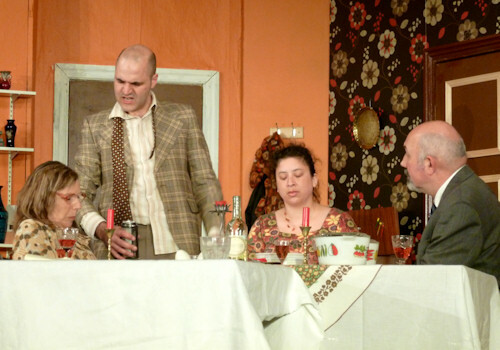 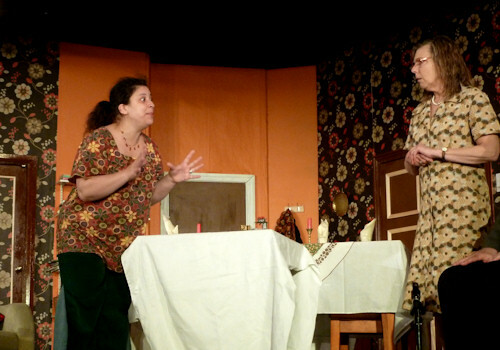 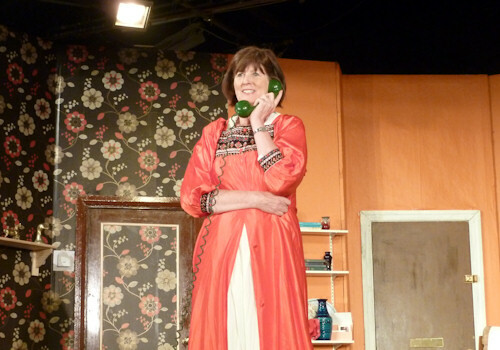 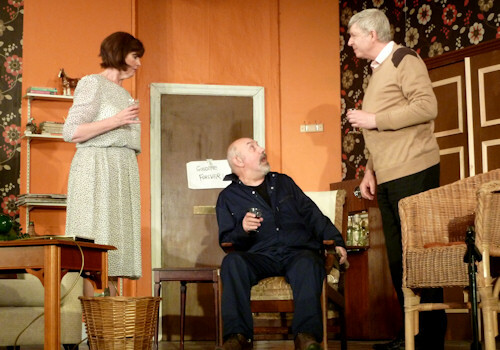 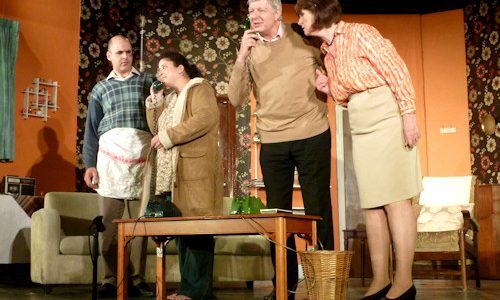 Celebrated as one of the best plays of its time ‘How The Other Half Loves’ is a complex but classic Ayckbourn comedy. 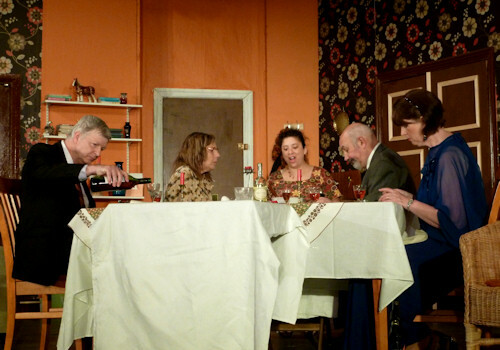 A trio of married couples are caught in a web of tangled plots and misunderstandings building to an unforgettable climax during the course of two dinner parties given on consecutive nights. 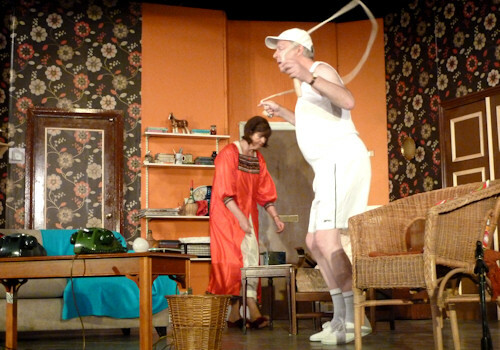 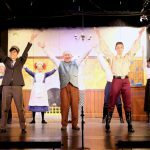 With clever dialogue and ingenious staging this is Ayckbourn at his best and a production not to be missed!